When you are applying for a job, your CV is what determines whether or not you get an interview. Therefore, the CV you use should be well done and should sell you as the best candidate for the position. 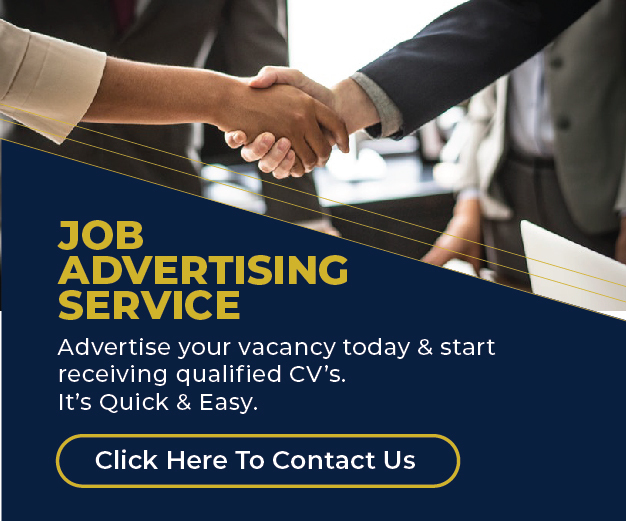 In this article, check out a sample CV that will help guide you when you are drafting your CV in order to get a job in Kenya. A keen to detail and result driven accountant with experience navigating through the roles accorded to me meticulously and diligently. My course work and work experience saw me grow in areas such as; accounting and finance. Some of the deliverables I was engaged include; Capturing information into the database, assisted in processing loans to the clients, evaluation of loan applications to determine loan eligibility and offering financial advice and recommendations to clients by systematically guiding them on how to use the acquired capital to grow their business in order to achieve profits. In addition, I also possess the ability to lead teams and ensure proficiency in all the duties they undertake. I am now seeking an opportunity in a suitable position in Accounting where I can implement sound Accounting Policies and interpret guidance in regards to financial transactions. Economics: I am highly skilled in all elements of economics for example micro and macro economics, production and consumption. Accounting: Skilled in handling general accounting principles such as reconciliations, petty cash management, preparing management accounts, the general ledgers, balancing of accounts among other accounting functions. Auditing: Knowledgeable in statutory audit; verifying the reliability, authenticity and integrity of payment vouchers, schedules and financial data and providing independent assurance to the management on the implementation and effectiveness of the internal control system. Financial Accounting: Knowledge in analyzing business operations, trends, costs, revenues, financial commitments, and obligations to project future revenues and expenses or to provide advice. Tax and statutory: Well versed in various taxes (VAT, income tax and withholding) with knowledge in the preparation of statutory payments i.e. (PAYE, NSSF, NHIF) and payroll. Integrity and Discipline: High levels of integrity demonstrated in my ability to follow instructions from my superiors without question as well as handling financial information with confidentiality. ICT Competence: Proficient in navigating MS. Office suites, email and internet. Additionally, I am also skilled in using sage pastel and QuickBooks. Capturing information into the database. Assisted in processing loans to the clients. Evaluation of loan applications to determine loan eligibility. Offering financial advice and recommendations to clients by systematically guiding them on how to use the acquired capital to grow their business in order to achieve profits. Conducting research on market intelligence and writing reports. Overseeing daily transactions and maintaining financial statements of the firm. Reconcile customer’s accounts and payments. Provide daily reports on clients. Processing customers’ invoices and filing payment vouchers. Awesome , i greatly admire it.